As summer comes to a close, we want to take the opportunity to thank all of our wonderful partners who have made it such a blast. We look forward to a promising fall season and have a lot of excitement ahead. Be sure to follow us on Facebook and Instagram to keep up with recent developments and Cholaca news. The fall season is coming in cosy with delicious new recipes to enjoy with family and friends. See below and visit cholaca.com/recipes for more. Did you know that our pure liquid cacao gives your body a natural boost of energy with ZERO comedown, unlike caffeine?! 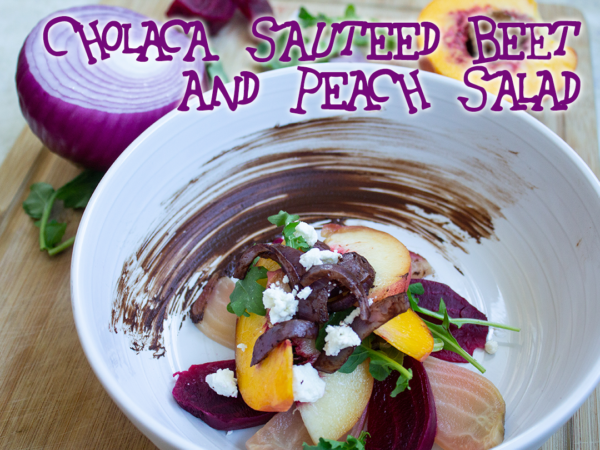 Catch the Cholaca buzz and live your best life! Click here to find a store near you. 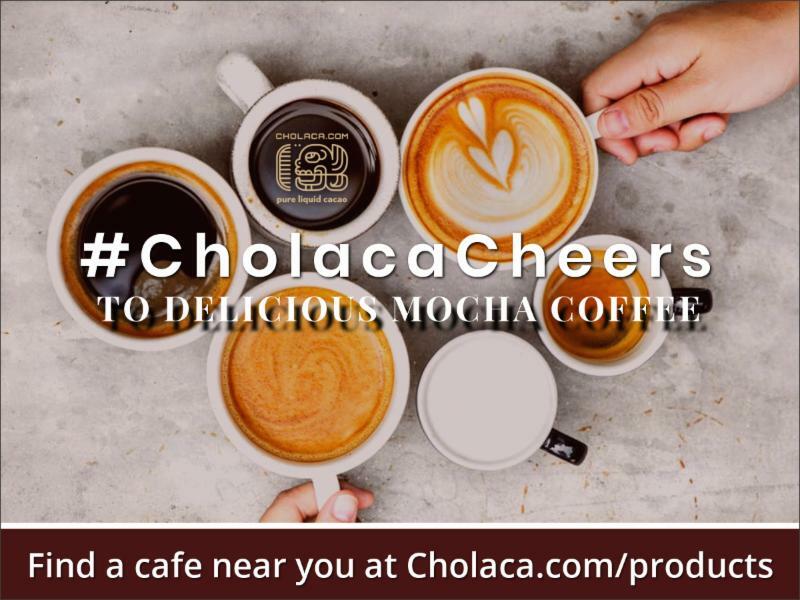 CHEER ON YOUR TEAM WITH CHOLACA! Football season is upon us. To all of the players and viewers ready to amp up their game, enjoy the taste and feeling from our pure liquid cacao. 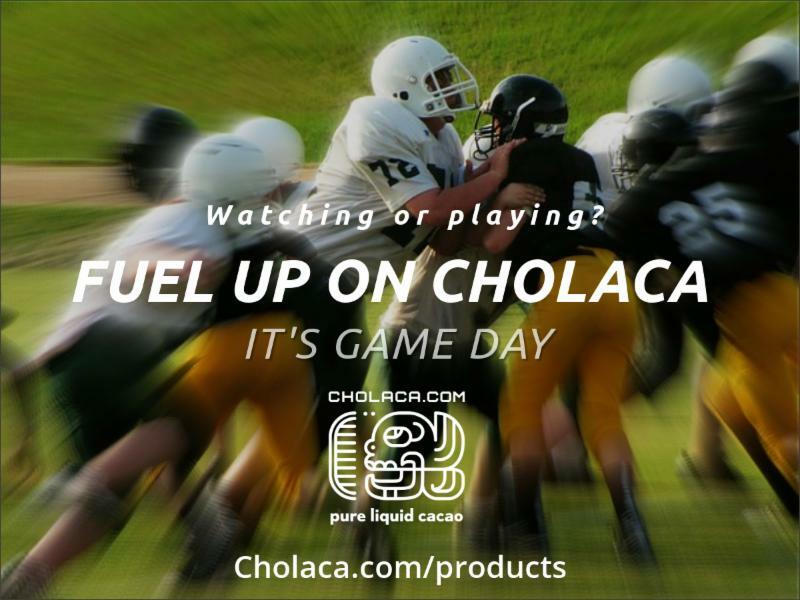 Find Cholaca at a store near you today for your next big game day. Attention all you beer lovers: September 28 marks National Drink Beer Day… that means you must stop in for a chocolate brew of your choice. 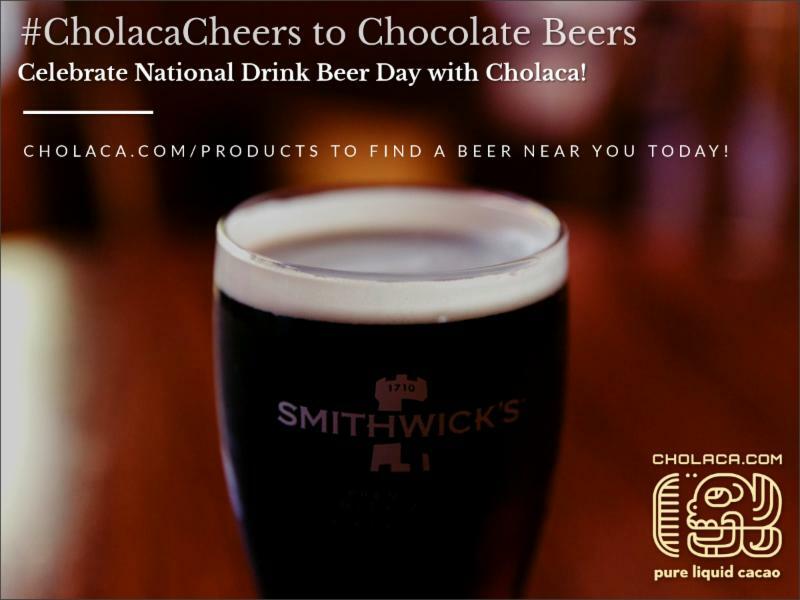 Find more of our chocolate beers at cholaca.com/products. Cholaca is proud to be a major advocate in rainforest conservation and ecological regeneration. 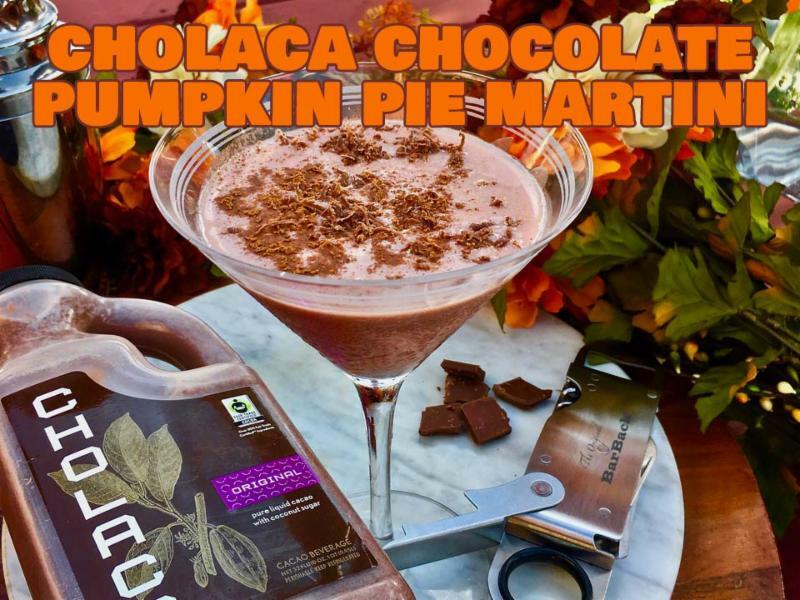 Support our 100% organic, fair trade, pure liquid cacao and save the rainforest with every sip you take. Learn more here.